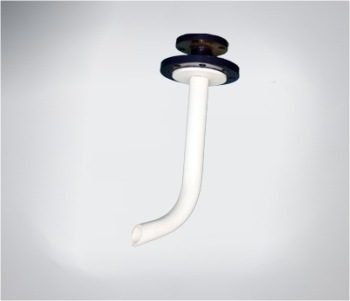 We are successfully ranked amongst the top manufacturers, exporters and suppliers of PTFE Feed Pipe that is manufactured using premium grade lined paste extrusion PTFE Liner. This product is extensively used for vessels and reactors due to its light weight, high tensile strength, corrosion resistance and ability to bear extreme temperature & pressure. 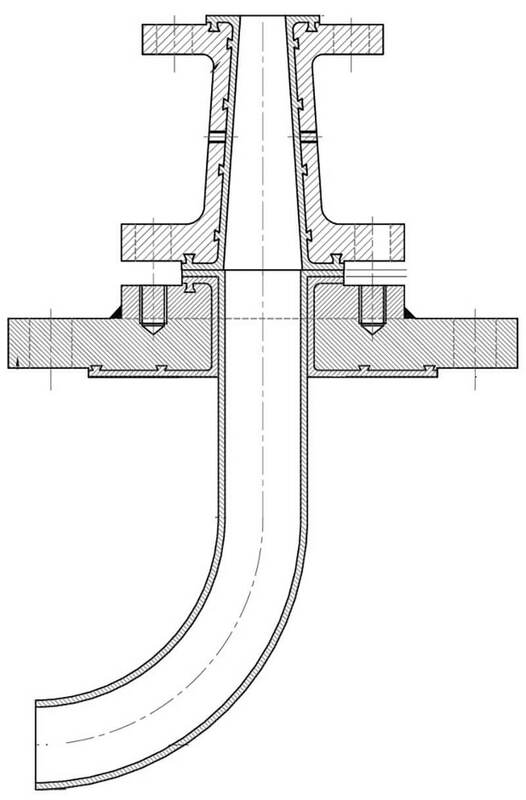 The offered feed pipe is used to angle liquor to the side of the reactor and to introduce liquor into a storage vessel.